In 2008, Liverpool was honoured to be named European Capital of Culture and celebrated the title with a long list of special events. 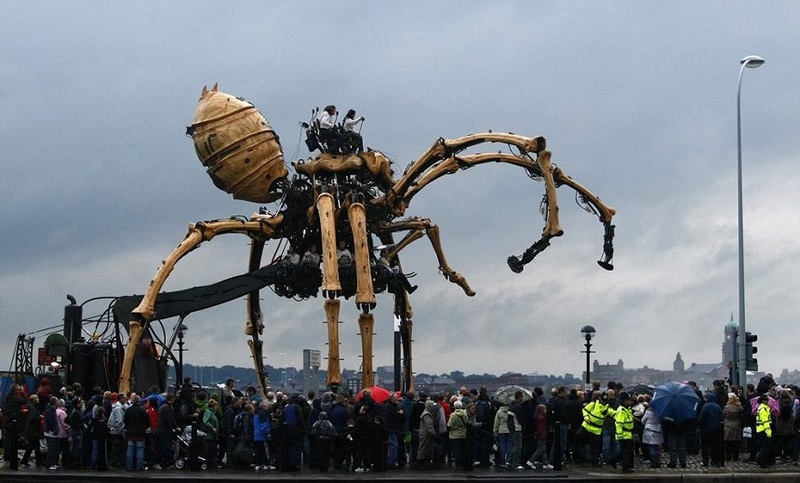 These included the city’s regularly scheduled annual festivals and a special visit from Liverpool legend Sir Paul McCartney and a 50ft mechanical Spider that stalked the city. In 2018, 10 years on, the city can reflect upon the amazing success and momentous changes that have occurred since Liverpool was European Capital of Culture. We want to see what being European Capital of Culture has meant to those who live and work in the city but also what it will mean to those who visit Liverpool and those who invest in the city’s future this year and beyond. The title European Capital of Culture was bestowed on Liverpool in 2008, recognising the city for its rich maritime history, creative culture and arts heritage. Over the last decade, these factors have been given a welcome boost making Liverpool a must visit destination in Europe. Since 2008 Liverpool’s independent businesses have thrived, going on record as having the most successful start-up businesses and beating major cities London and Liverpool. Everything from fashion to arts and craft boutiques and super successful food and drink outlets make up the amazing landscape of Liverpool’s independent business’ supported by the people of Liverpool and its visitors. 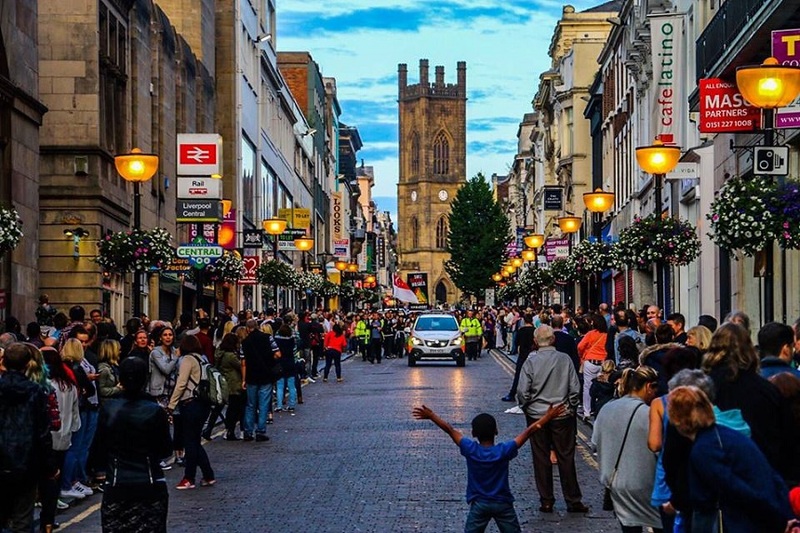 Areas such as Bold Street lined with independent coffee shops, craft shops, vintage boutiques and amazing restaurants serving global cuisines have blossomed over the last decade serving as an alternative shopping and leisure district in the city. The Baltic Triangle, which began life as the creative and cultural hub of Liverpool has since become a city within a city, filling some of Liverpool’s abandoned and forgotten warehouses and industrial spaces with superb commercial, social and entertainments venues. The Baltic Market gives local traders a platform to showcase their wares with many a success story going onto create permanent residences for themselves within the city. 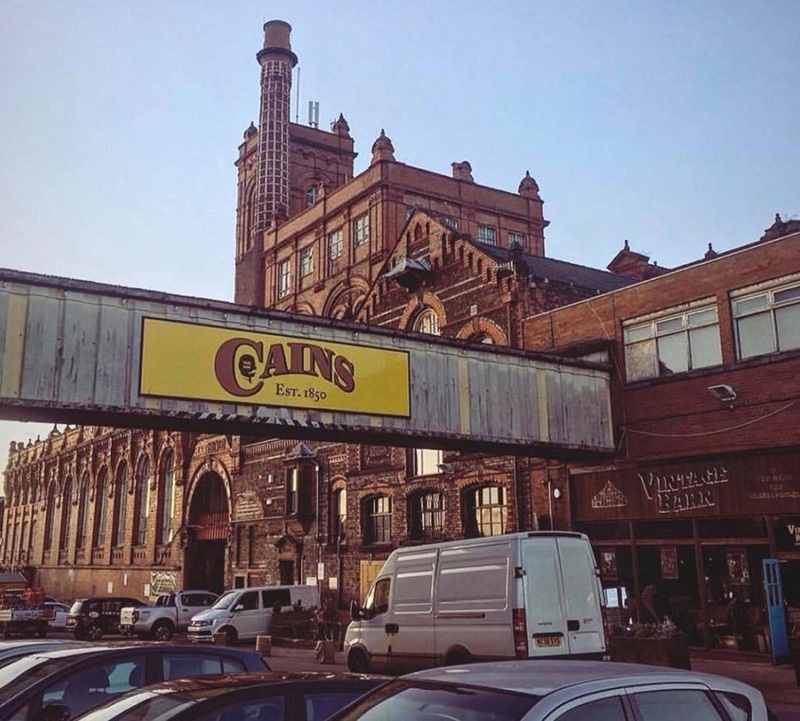 Other popular venues include the likes of Ghetto Golf, Black Lodge Brewery and Baltic Social as well as plenty of independent creative businesses that are now calling Baltic Triangle home. Major redevelopments in the city centre include the introduction of Liverpool One, home to well-known retailers and franchise restaurants and bars all of which make Liverpool city centre more attractive to tourists and local residents. The shopping complex welcomes in around 29 million visitors each year and provides plenty of interesting activities to keep those visitors entertained such as free ping-pong tables, public pianos and reading trees. 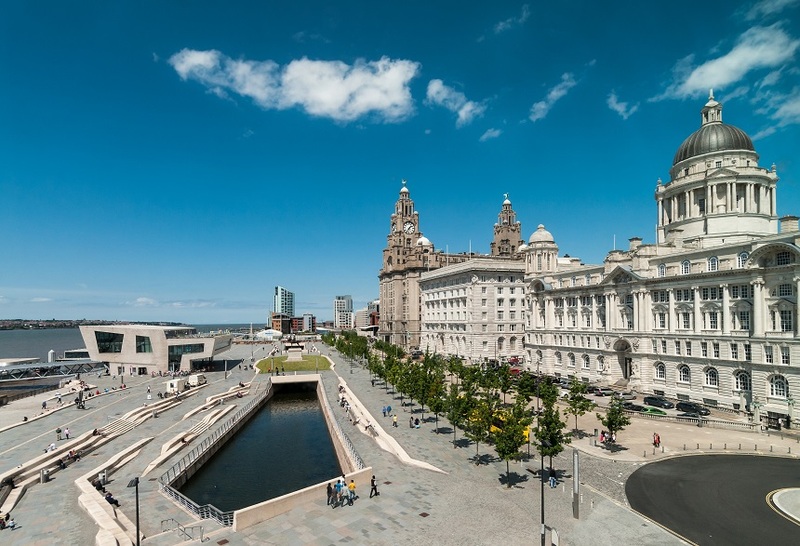 The area surrounding the World Heritage Waterfront was given a much-needed facelift and since 2008 more people have been flocking to the river bank to see new landmarks like the Liverpool museum, Open Eye Gallery as well as the older yet equally stunning Three Graces. 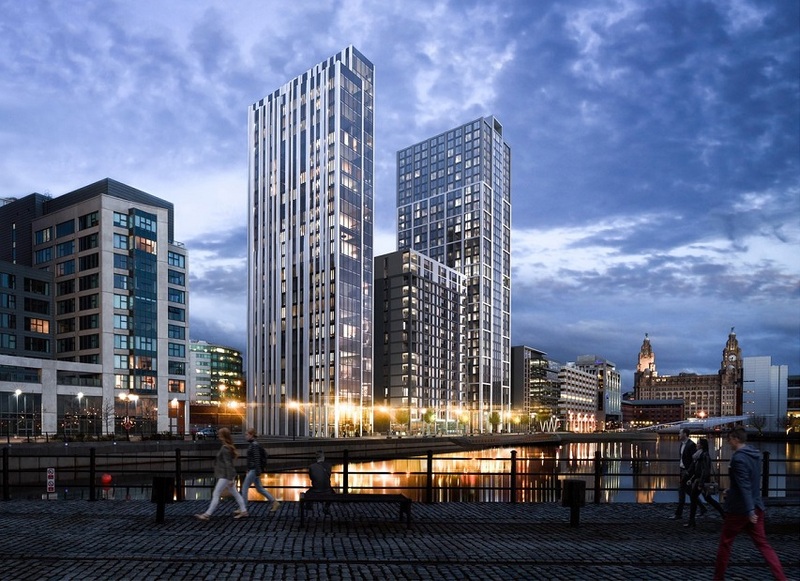 Other regenerations to Liverpool’s waterfront include the new Liverpool to Leeds canal link and the addition of the three huge Mann Island buildings which house both luxury residential apartments and commercial office spaces. 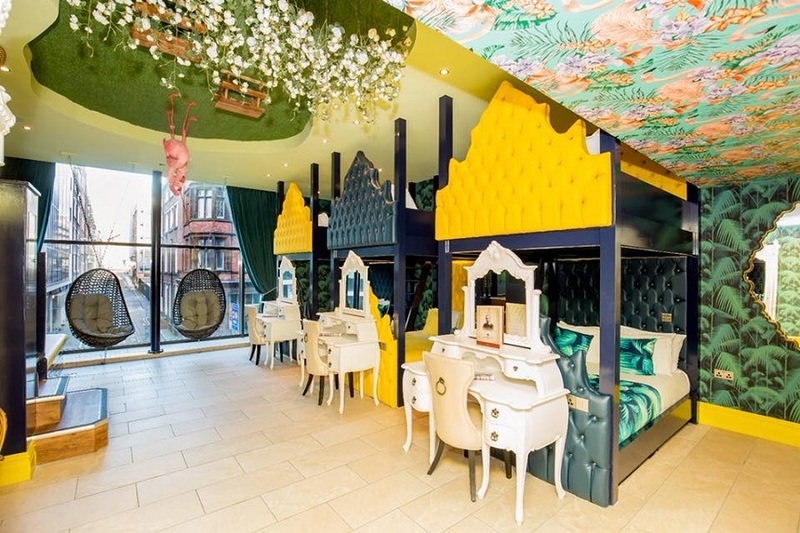 Celebrating 10 years of business in the city, major hospitality group Signature Living have opened four new hotels in the heart of Liverpool accommodating 1200 guests each weekend. Signature Living also own and operate three successful bars and restaurants within the hotels and one spa which welcomes the public as well as their guests. It’s safe to say that since 2008 the city’s landscape has changed somewhat both physically and economically and the impact of European Capital of Culture has been hugely positive and beneficial for Liverpool. As with 2008, Liverpool has pulled out a few stops to make the 10th Anniversary of European Capital of Culture memorable. So far the year has been filled with interesting cultural celebrations, festivals, exhibitions and events transcending art, fashion, music, sports and business. 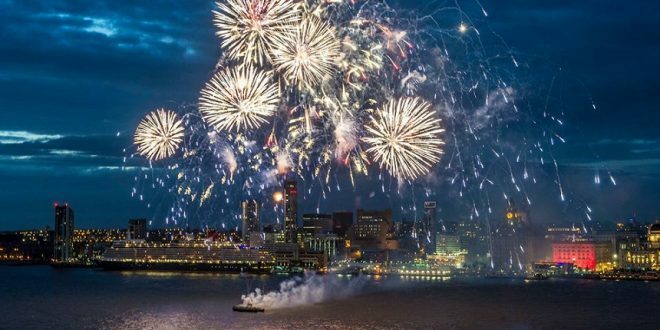 All the regular annual events that take places in Liverpool have been given a boost, promoting them on an international stage to gain more recognition. 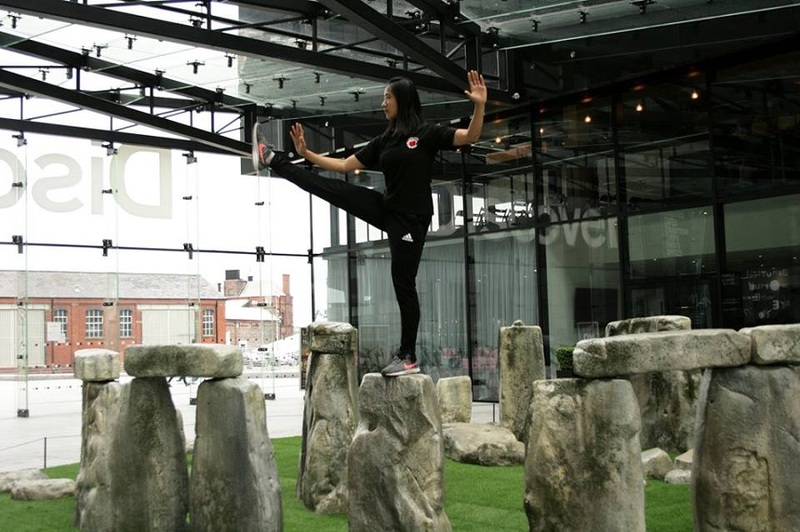 Whilst other one-off events include the exploration of Liverpool’s relationship with China, recreations of the city’s long gone architecture and major world sporting events. 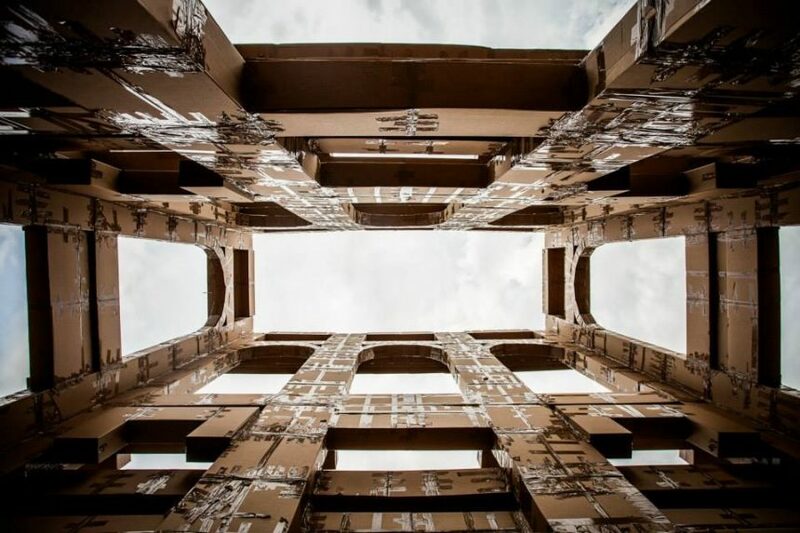 A remarkable project will be taking place in 2018 which will see some of Liverpool and Merseyside’s lost castles replicated entirely in cardboard. Liverpool Castle will be recreated in Williamson Square, Miller’s Castle will take shape in the stunning surroundings of North Park Bootle and Knowsley Safari Park will be building Elsinore Castle. The Wirral’s castle will be built in West Kirby in Ashton park and will be a replica of a Viking stave church, where St Helen’s will be paying homage to Stuttgart fashioning the iconic 10th Century castle from the German city. Each of the castles created by the hands of the local community will eventually be destroyed under staged sieges and then responsibly recycled in a grand finale. The artistic project will bring the people of Merseyside together to build, visit and destroy the castles as well as enlighten communities about the history associated with the area and the importance of protecting the environment. Liverpool is hugely thankful to those who have chosen to call the city home over the centuries and for bringing their own traditions and cultures to Liverpool, blending them with our own. 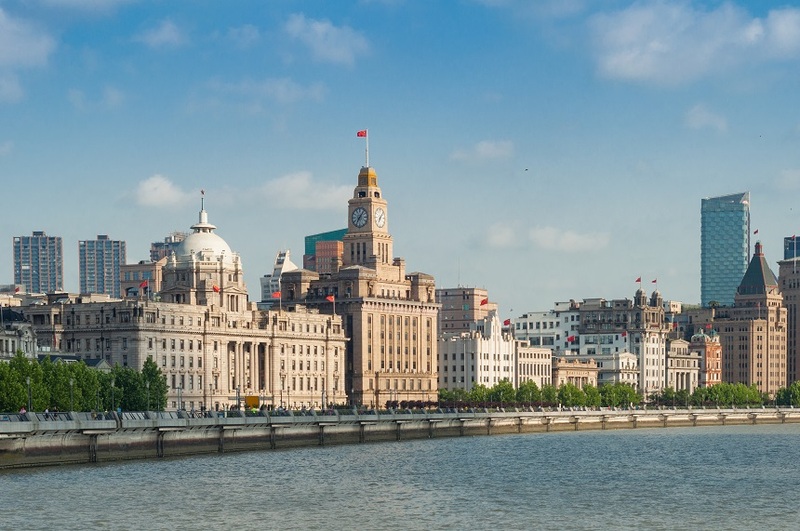 This year the China Dream project takes a look at how our relationships with China have helped shape our city over the centuries and in turn how Liverpool has influenced places in China, in particular, our twinned city of Shanghai. The project began with an exhibition in St Georges Hall which showcased 19 different pieces of art celebrating Liverpool’s relationship with China today. Chinese New Year followed in February and thousands of people came to the city to enjoy festivals, parades and modern art displays and performances. 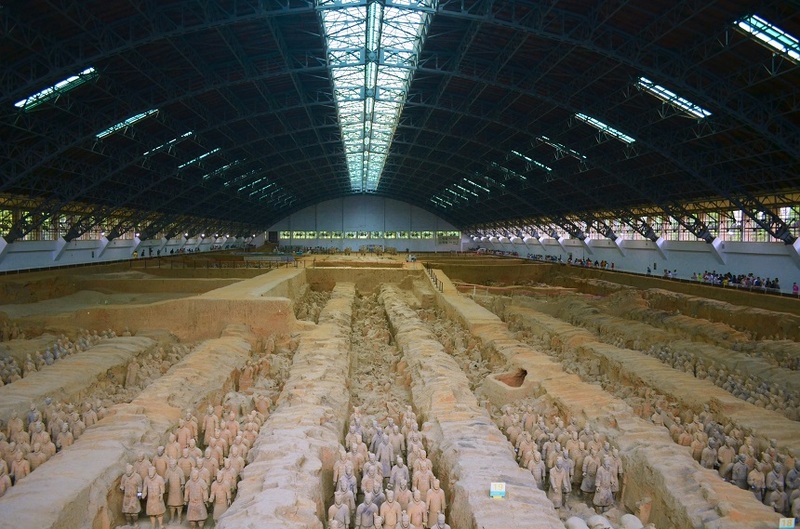 February also saw the arrival of the Terracotta Warriors at the World Museum, the first time in 30 years the ancient collection has been shown on UK soil. 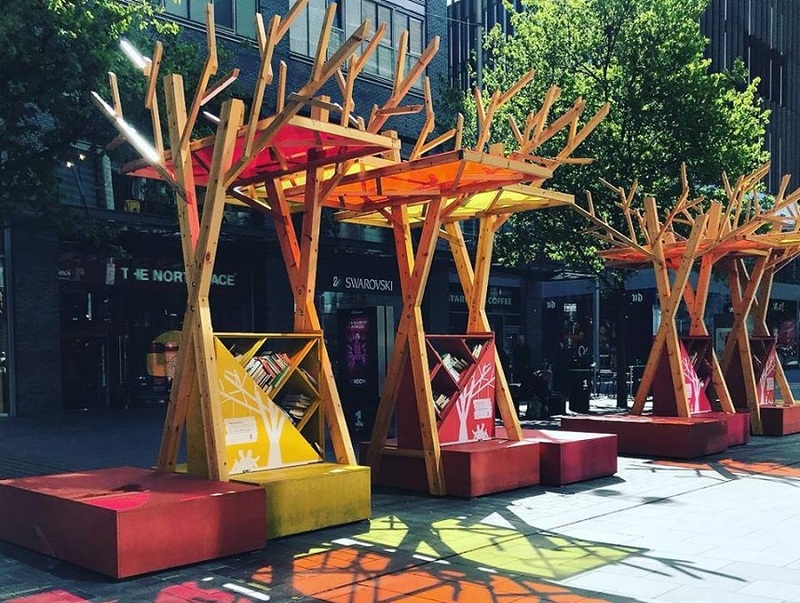 Another chapter of the China Dream Season will see Liverpool’s waterfront used as a stage to showcase various forms of artwork, each telling a story about Shanghai’s connections to Liverpool. Everything from multisensory bike rides to monolithic martial arts performances will be on show and free to see during the China Dream project. The China Dream highlights Liverpool’s physical and economic similarities to China, and in particular Shanghai. Both cities are not capitals of their own countries and yet both are determined to thrive and prosper on the world’s stage attracting people to work, live and play on their streets. Speaking of the world stage, during the 10th anniversary of European Capital of Culture a special sporting event will be taking over the waterfront streets of Liverpool. The Red Bull Drift Shifters are a collection of the worlds best drivers who are coming to Liverpool to showcase their skills and compete for the top title. A high tech track will be created to allow the drifters to show off their talents and be judged accurately whilst doing so. 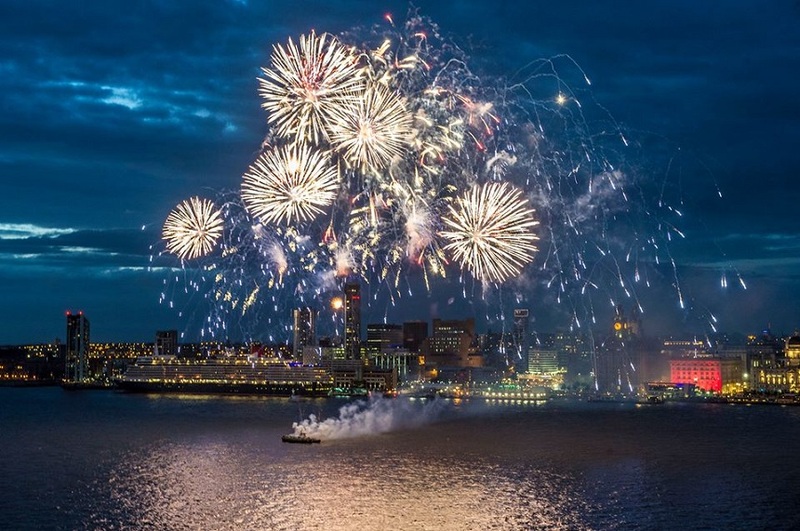 The amazing backdrop of the Three Graces will provide organisers, drivers and spectators with a one of a kind experience in the city of Liverpool. An amazing event that will be fast, loud and packed with adrenaline, the perfect way to showcase Liverpool to the world. So, that’s the past and present covered, but what does the future of Liverpool look like? Well if the past ten years are anything to go by then the future is blinding. There are several ongoing projects in the pipelines including Liverpool Waters, an exciting development that will see life restored to Liverpool’s ancient docklands. The project looks to develop residential property, business space as well as leisure facilities such as hotels and restaurants. The ambitious plans also include a £55 million cruise liner terminal to welcome the 50+ luxury cruise ships that dock in Liverpool each year and a £25 million ferry terminal for service to the neighbouring Isle of Mann. 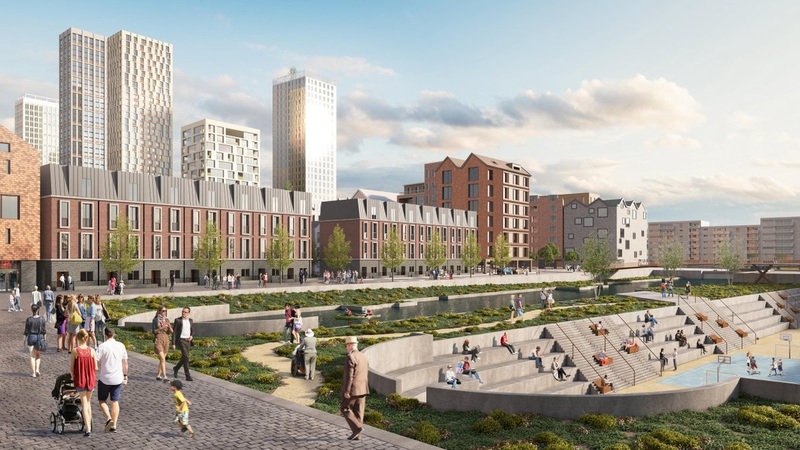 In total, five new unique neighbourhoods will be created as part of the Liverpool Waters, making the city’s stunning waterfront as diverse and sprawling as those found in Hamburg and Barcelona. Liverpool is already a major contender among European cities to visit and plans for the future will only expand that profile. The people of Liverpool know that their city is an amazing place to live and work, and the last decade has served to prove it’s worth a visit and a city to invest in. Since being named European Capital of Culture, Liverpool and its creative culture have only been amplified, growing the determination the city has to thrive in the future. We can only wonder what the next ten years will bring to Liverpool the People’s Capital of Culture.